It the last day for this tour and I have the pleasure of wrapping things up! Paramedic Zoe Chambers is used to saving lives, but when she stops a man from running into a raging inferno in a futile attempt to rescue his wife, Zoe finds herself drawn to him, and even more so to his ten-year-old daughter. She invites them both to live at the farm while the grieving widower picks up the pieces of his life. Vance Township Police Chief Pete Adams, of course, is not happy with this setup, especially when he finds evidence implicating Zoe’s new houseguest in murder times two. 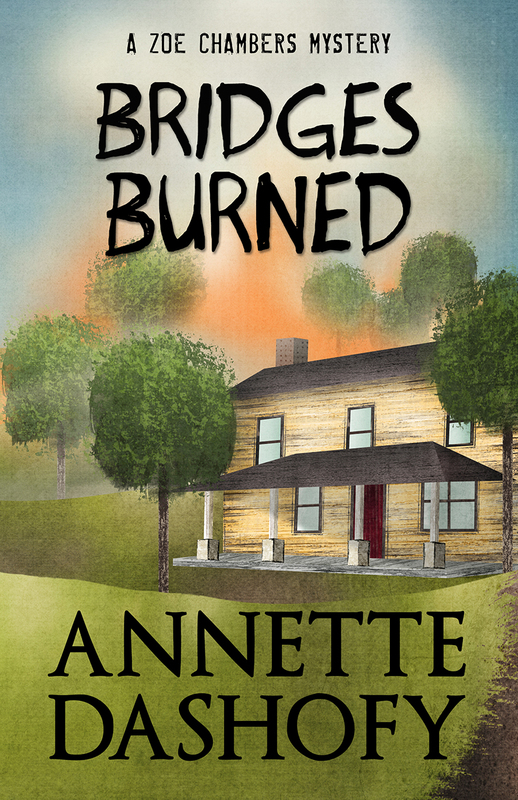 When Zoe ignores Pete’s dire warnings, she runs the very real chance of burning one too many bridges, losing everything—and everyone—she holds dear. This is the third book in this series and it really kept me on my toes. Zoe and Pete are trying to take their relationship to the next level but keep facing roadblock after roadblock. One major roadblock occurs when Zoe decides to help a man and his daughter after his wife dies in a tragic fire. Pete just doesn’t trust the guy and Zoe is following her gut instinct. When the evidence starts to point to the man Pete turns up the heat to keep him away from Zoe but she douses the flames by basically telling Pete to back off. Is her gut wrong? Is she the one that is going to get burned? Annette Dashofy has pumped up this story with a huge bucket of suspense. I actually felt like I was watching a movie instead of reading a book. Almost wanting to cover my eyes when I knew Zoe was going to take a huge dangerous step, or try to keep someone from barreling into a hazardous situation. Zoe is such a strong woman and the author has written her so beautifully that we get to see her vulnerable side too. Her life could be in for some major changes but she continues to push ahead. Pete is strong as well and that is why they sometimes clash, he also cares deeply for Zoe but needs to learn to trust her. We see a bit of jealously rear its ugly head. The supporting cast are also so well written. Zoe lives in a divided farmhouse where she also boards her horse. She helps out her landlord’s, the Kroll’s, by giving riding lessons and mucking out the stalls. The Kroll’s are facing hard times due to Mr. Kroll’s hospitalization and Mrs. Kroll is more worried about her husband than the bills that are stacking up. Mrs. Kroll becomes a key character in this story. We also meet Holt and Maddie Farabee. Maddie turns out to be a very wise 10 year old. Dashofy is such a fantastic storyteller. The plot is full of twists and those anxious moments when the pages just can’t seem to fly fast enough. There was more than one point where I would feel my heart racing and my mind trying to read faster to see how things were going to play out. I gave Lost Legacy, the second book in this series a Paradise Rating and this one has to get the same. Annette Dashofy has set the bar high. I cannot wait to see what she has planned for Zoe, Pete, and the rest Vance Township next. 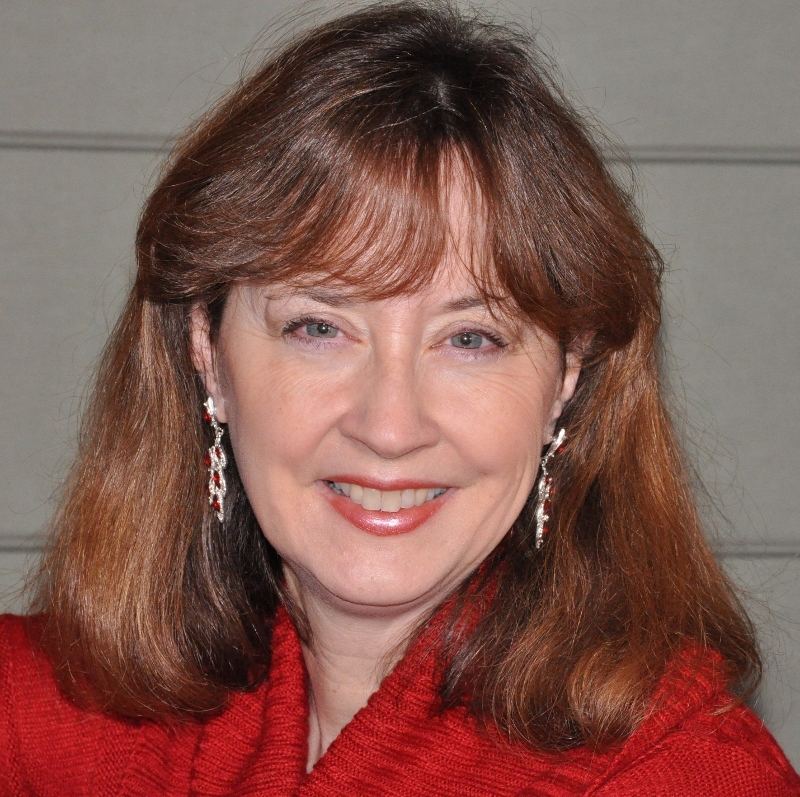 Today best selling author Annette Dashofy is a Pennsylvania farm gal born and bred. After high school, she spent five years as an EMT for the local ambulance service. Since then, she’s worked a variety of jobs, giving her plenty of fodder for her lifelong passion for writing. She, her husband, and their two spoiled cats live on property that was once part of her grandfather’s dairy. Thanks for having me here with Dollycas! And thanks for the wonderful review! Looks like another one for the TBR list. Another good one! Thanks for the giveaway. Thanks so much, everyone! Can’t wait to see who wins! Really enjoyed the first two books! Haven’t read either of the first two books, but this one sounds so good, I’ll definitely have to put all three on my TBR list. This sounds like a really interesting story. I hope Zoe is right with her instincts. Special Guest – Connie Archer – Author of Ladle to the Grave – Review – Giveaway Cozy Wednesday with Christine DeSmet – Author of Five Alarm Fudge – Giveaway too!